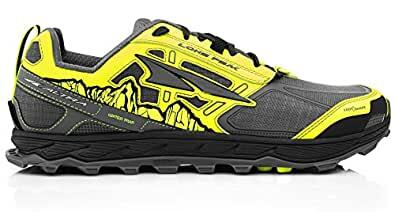 The Lone Peak 4.0 is a fresh take on Altra’s original trail shoe. The new upper includes a better integrated tongue and added drainage capacity. The improved TrailClaw and carved out lugs make for gnarly, traction.